It’s easy to take care of your family’s vision needs at a single optometry practice. We are eye doctors in Lafayette, West Lafayette, and Attica, Indiana who offer convenient and specialty eye care for the entire family. Our goal is to help you have healthy, comfortable, clear vision. Are you noticing changes in your vision? Is it time for your annual eye exam? Call our office to schedule an appointment with one of our eye doctors. Visit our office for an evaluation. With five locations and ten eye doctors in Lafayette, Indiana and surrounding areas, you’re sure to find an office near you and an appointment that works for your busy schedule. Be on your way to better vision! Our eye doctors will examine your eyes and help you determine a plan of action. With the exception of surgery, you can take care of all of your vision needs at EPF. Can an EPF eye doctor help you? 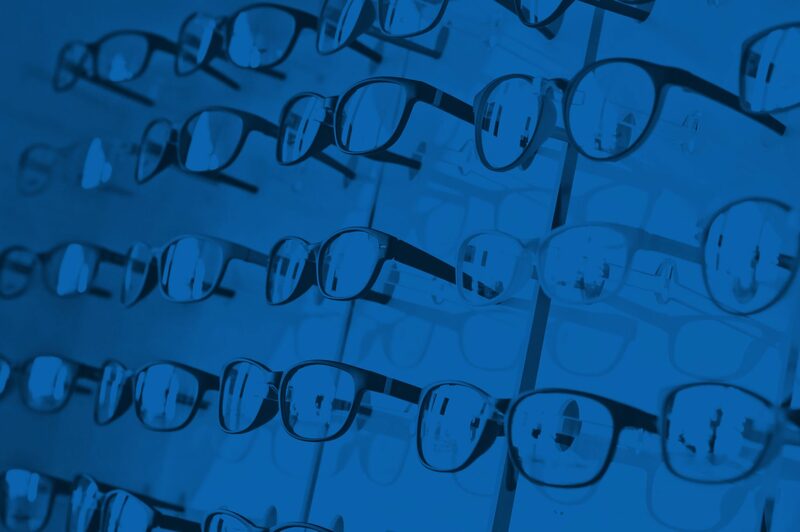 With a wide array of frame and contact lens brands to choose from, our eye doctors and opticians can help you find the glasses or contacts that work best for your eyes and lifestyle. Visiting the eye doctor can be intimidating for your kids. Our pediatric eye care clinic is designed specifically to help children feel more comfortable during eye exams and other procedures. As you age, your eyes will need more attention and maybe specialty care. We can assist you with cataracts, macular degeneration, changes in vision, and your other vision needs. Whether you suffer from glaucoma, diabetes, macular degeneration, dry eye, or another advanced eye care need, you can receive a custom treatment plan at EPF. In the event of an eye emergency, contact us at (765) 447-4951. We have eye doctors on call 24/7. If you have an emergency outside of business hours, call the number above and one of our doctors will meet you at one of our locations. Multiple locations in the Lafayette, Indiana area. A private optometry practice that operates with a people-first mindset. Eye doctors who are on call 24/7. Taking care of your general and advanced vision needs at one practice. Optometrists and opticians who will listen to you, not just push products like many chain practices do. Having all of your eye care needs, with the exception of surgery, taken care of by one optometry practice. Are you ready to become an EPF patient? Discuss your plan of action. In addition to examining your eyes, our eye doctors will listen to your needs and concerns to make recommendations and help you decide on a plan of action for your vision. To best care for your eyes, you need an optometrist who can assist you with more than contacts and glasses. Our eye doctors in Lafayette, Indiana and surrounding areas can treat, diagnose, and help you with both your general and advanced eye care needs. Many people believe that going to a chain optometry office will save them money and that they will still receive the treatment they need. Unfortunately, this isn’t always the case. You’ll end up spending more money due to hidden costs and fees. You won’t receive the attention you deserve, resulting in a prescription that isn’t quite right. Underlying health concerns—such as diabetes, cancer, STDs, etc.—will be missed. At EPF, we are a private optometry practice with locations in Lafayette, West Lafayette, and Attica, Indiana. With five locations and ten eye doctors, we have the resources of a large optometry office, but we operate on community values and a patient-first mindset. Be upfront about costs. 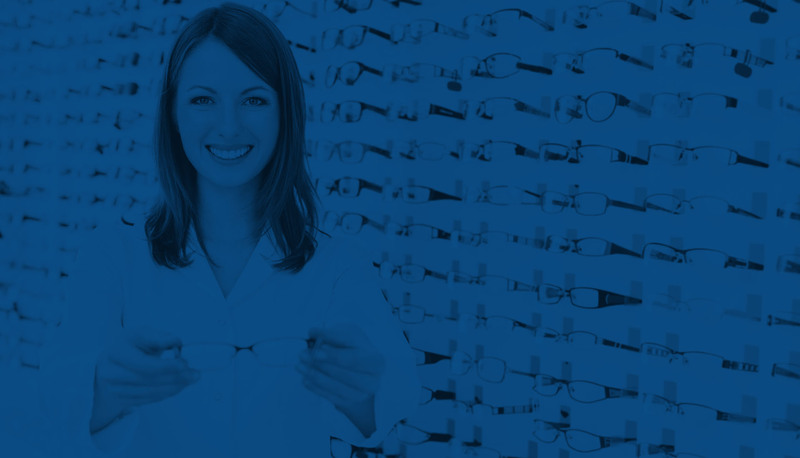 We strive to offer glasses and contacts at prices that are competitive with commercial practices. We even offer same-day cash discounts for eye exams (Receive a 30% discount on your eye exam when you pay in cash. This discount is not available for other services.). Listen to your questions and concerns and take our time with every appointment. We will never rush you out the door and will take time to both help you see more clearly and to examine your eyes for underlying health issues. At EPF, we are a private optometry practice with locations in Lafayette, West Lafayette, and Attica, Indiana. With six locations and ten eye doctors, we have the resources of a large optometry office, but we operate on community values and a patient-first mindset. Schedule an eye exam at EPF!